duō shǎo 多少 means “how much”, although the characters on their own mean “many” (duō 多) and “few” (shǎo少). By combining two words of opposite meaning a new word is created; “many few” means “how much”. Lots of Chinese words are like this; for example “big small” means “size” (dà xiǎo) and “long short” means “length” (cháng duǎn), to name just two. 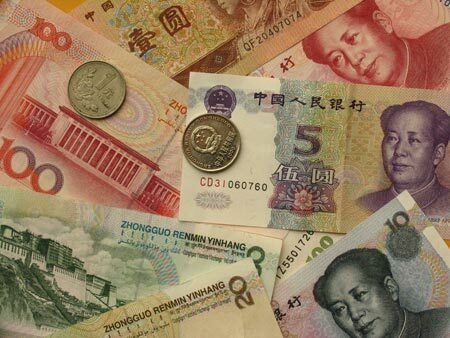 qián 钱 is money, although it would also be useful to learn the Chinese words of their currency, yuán and kuài. yuán is more formal whilst kuài is more often used in spoken Chinese, similar to the difference between “pound” and “quid” (or dollar/ buck if you’re American).